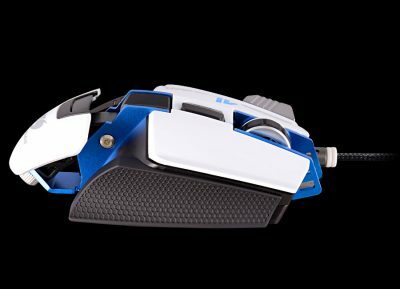 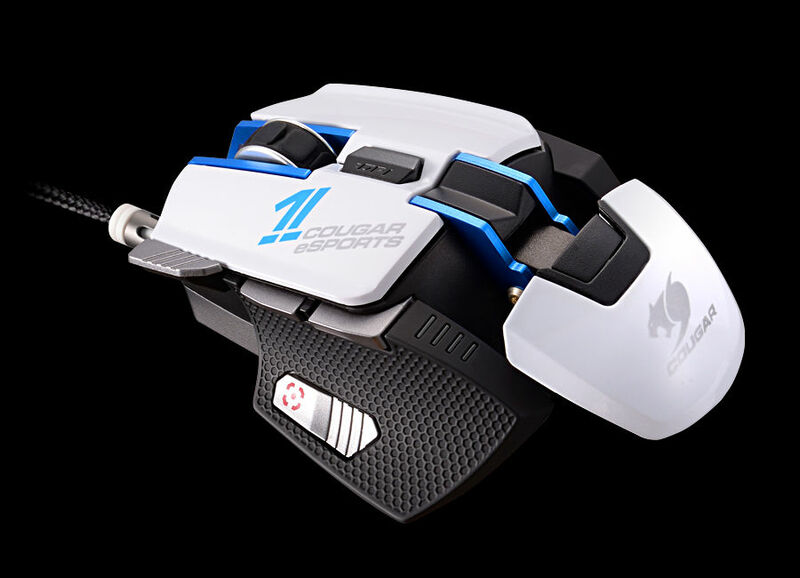 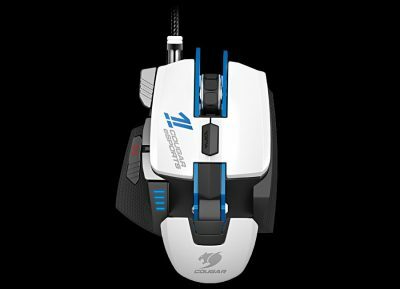 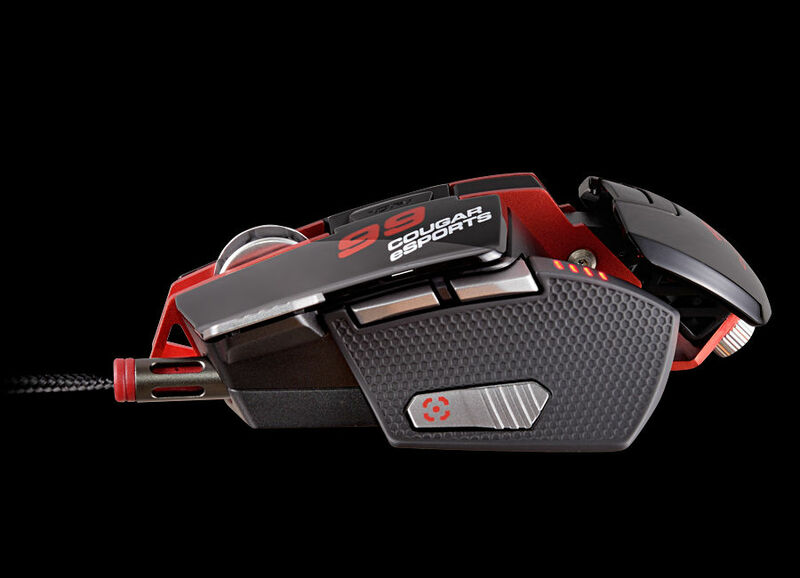 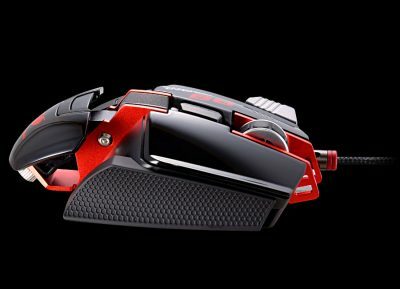 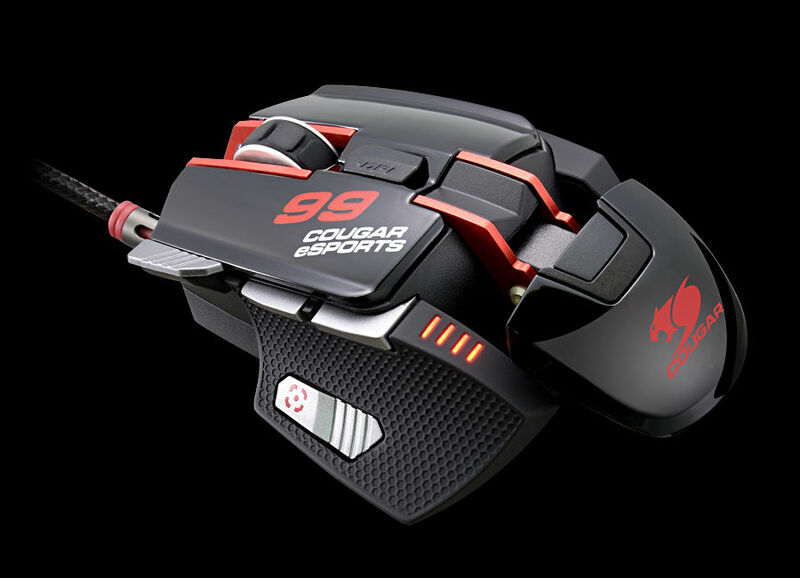 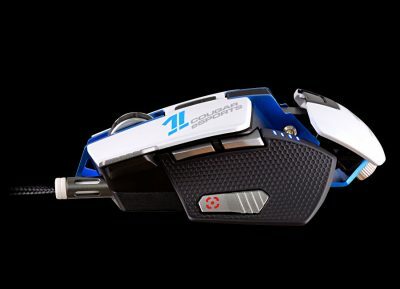 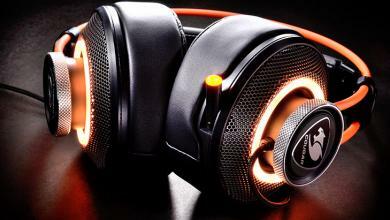 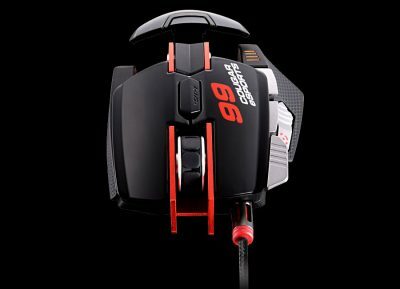 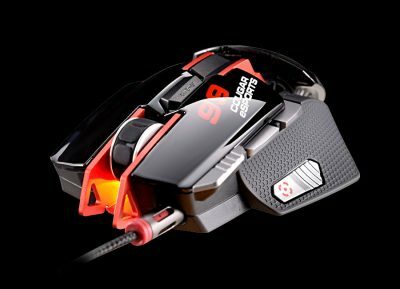 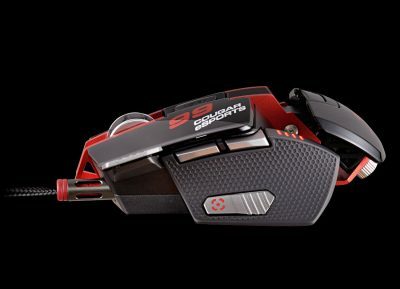 Cougar’s award wining 700M gaming mouse gets a cosmetic makeover this year sporting new “eSports” themed design. 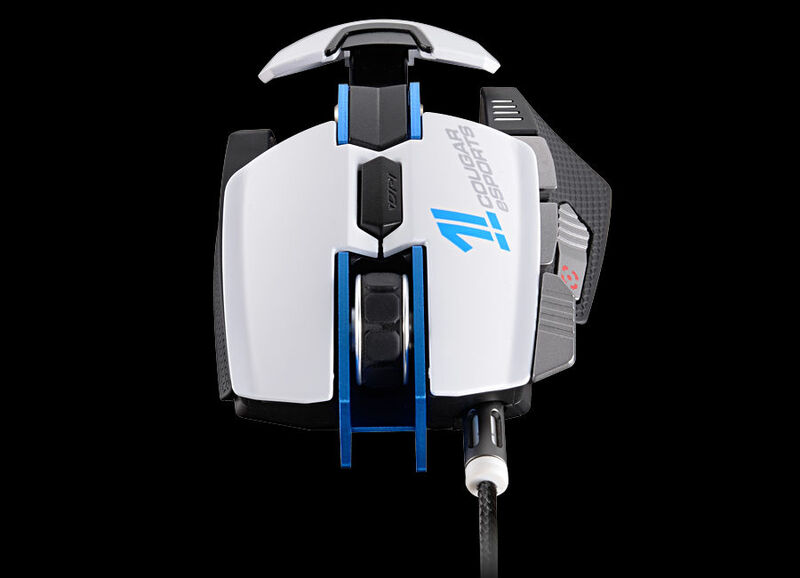 The original brown and gray gaming mouse designed by Cre8 Design Studios in Taiwan now comes in a blue and white as well as a red and black variant. 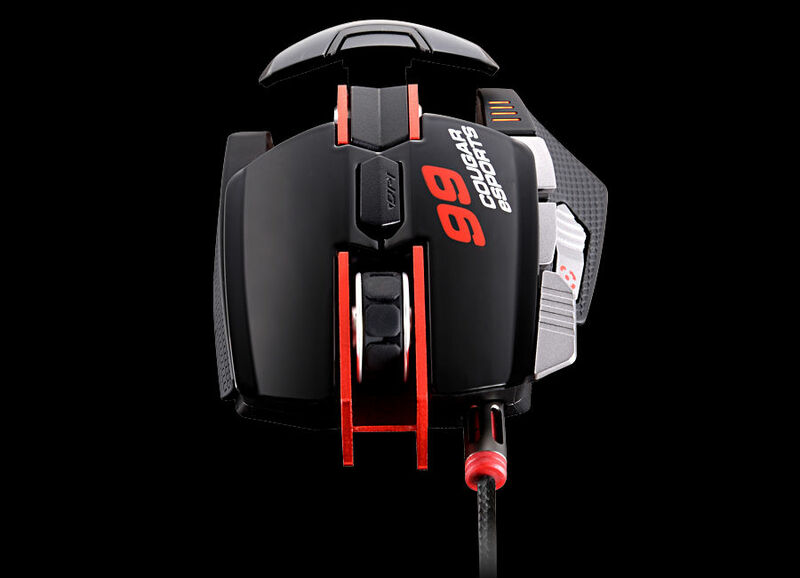 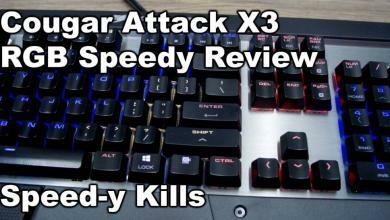 Inside, the sensor is an ADNS-9800 with a maximum tracking speed of 150IPS and resolution of up to 8200DPI. 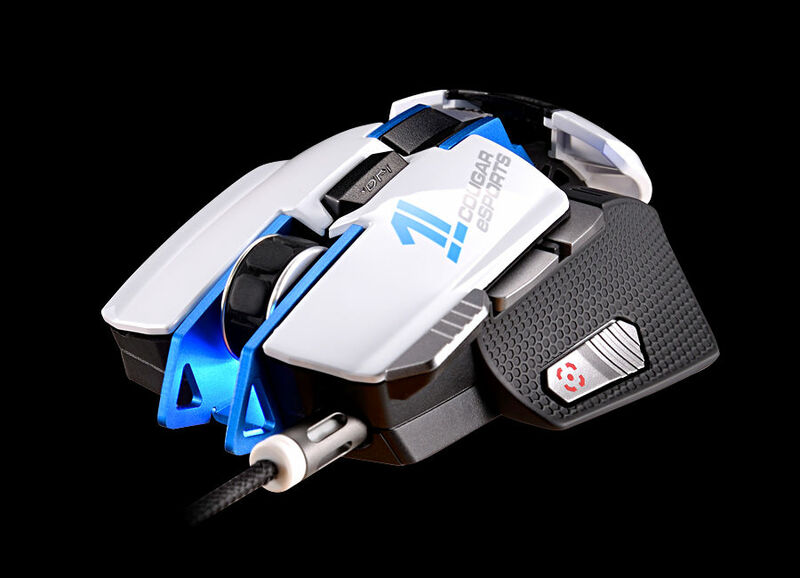 Long-life OMRON microswitches for tactile input buttons are used with eight programmable buttons in total. 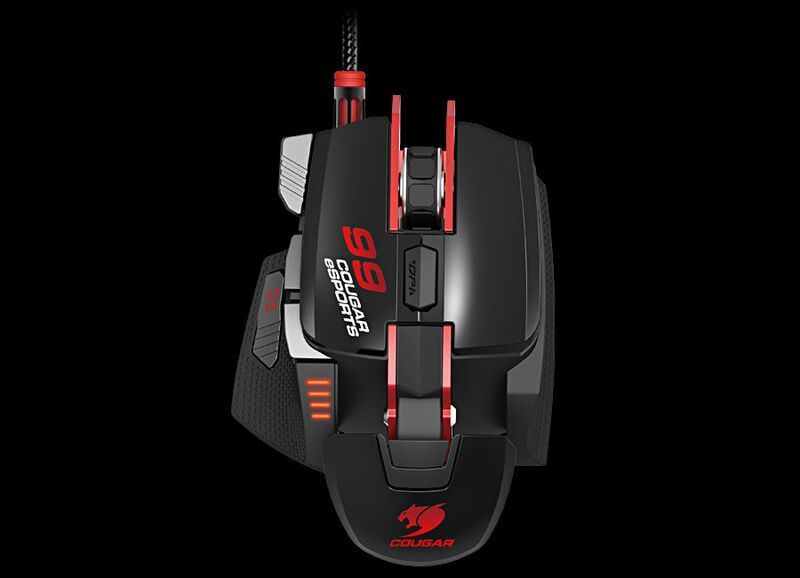 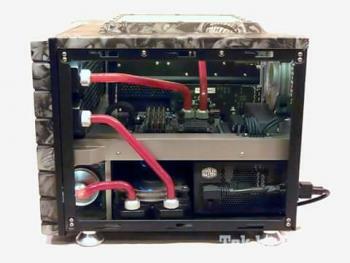 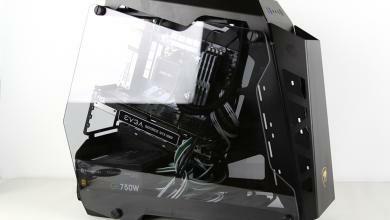 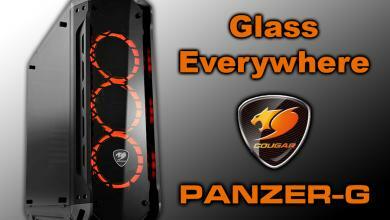 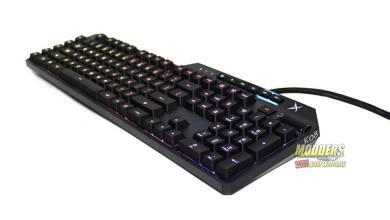 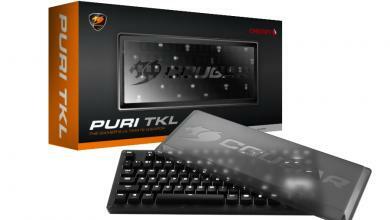 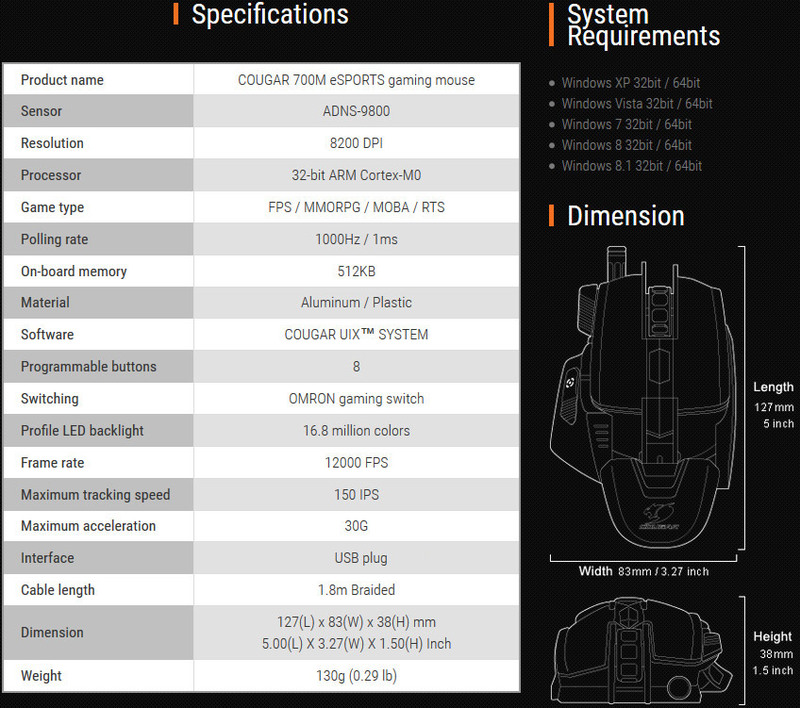 As with all recent Cougar peripherals, the Cougar 700M eSports’ RGB LED and various functions can be adjusted with the COUGAR UIX system software and programmed into the 512KB onboard memory.